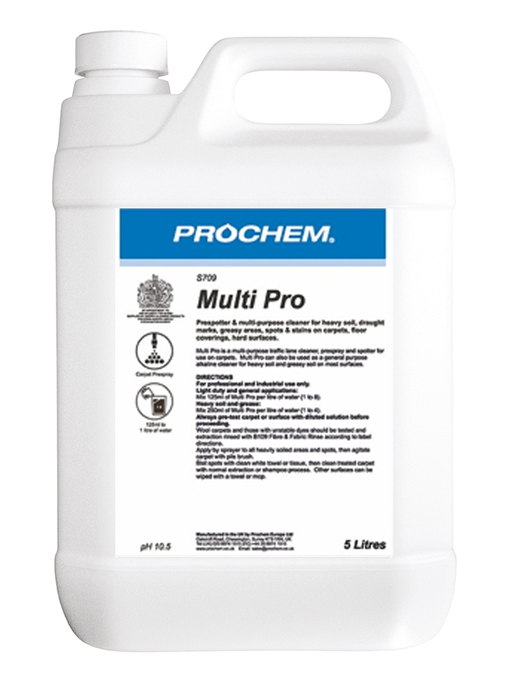 CR2 Multi-Surface - Prochem Europe Ltd. 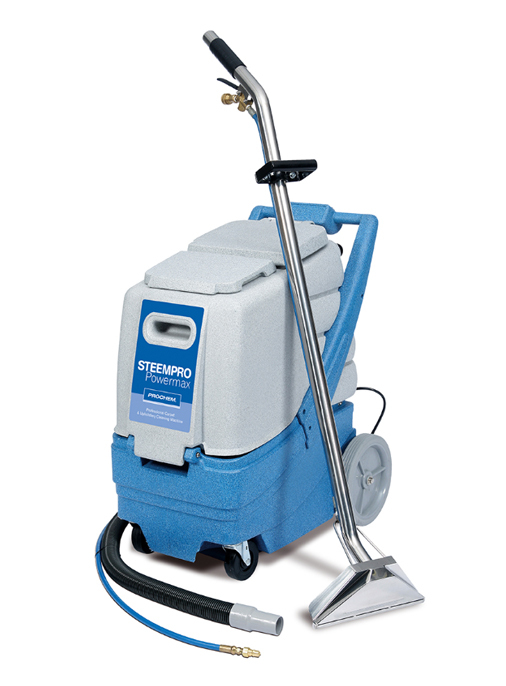 The new CR2 multi-surface cleaning machine combines a pressure washer with a powerful vacuum system for Touch-Free cleaning that effectively deep cleans restrooms in public facilities. 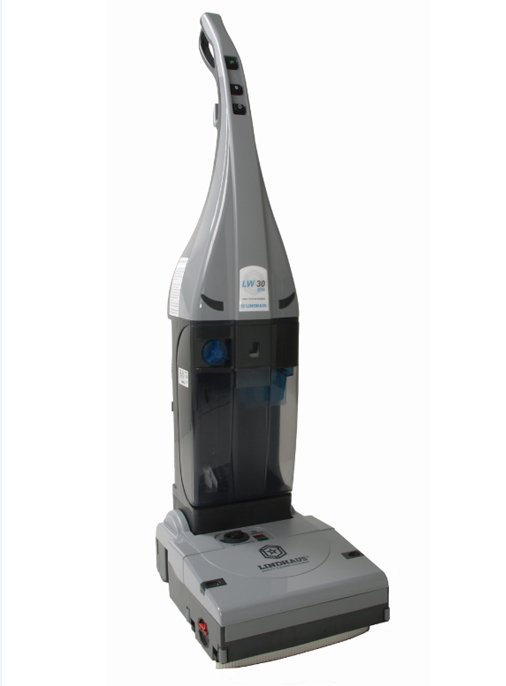 Where traditional methods of cleaning like mopping are ineffective, the CR2 breaks loose dirt and grime from porous surfaces and hard to reach areas so it can be effectively removed with the squeegee and vacuum system. 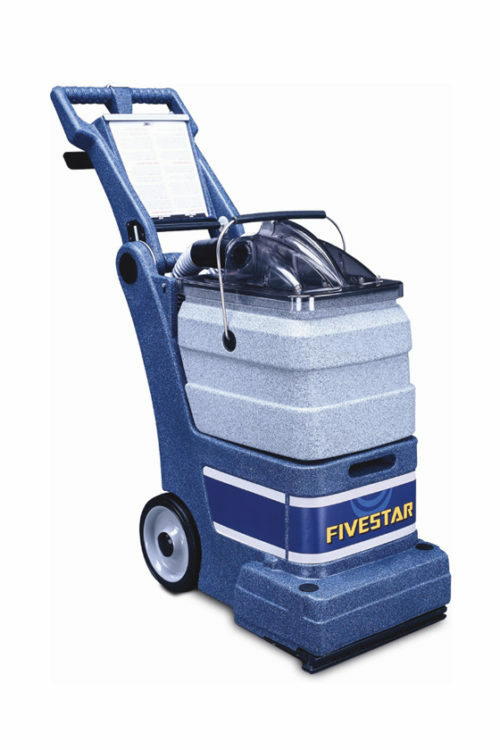 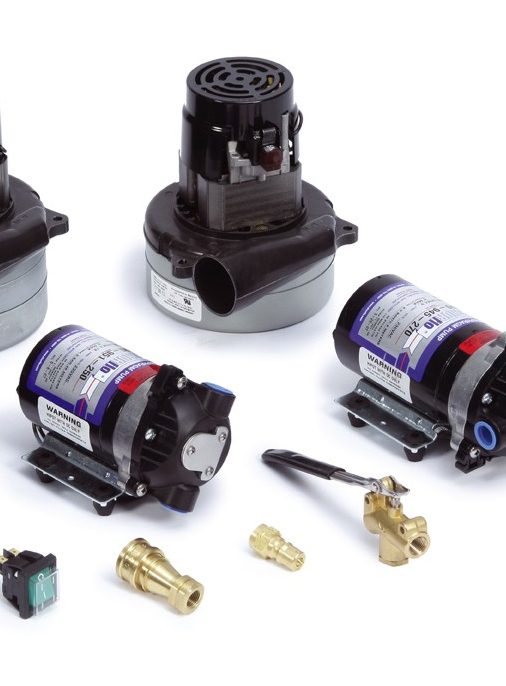 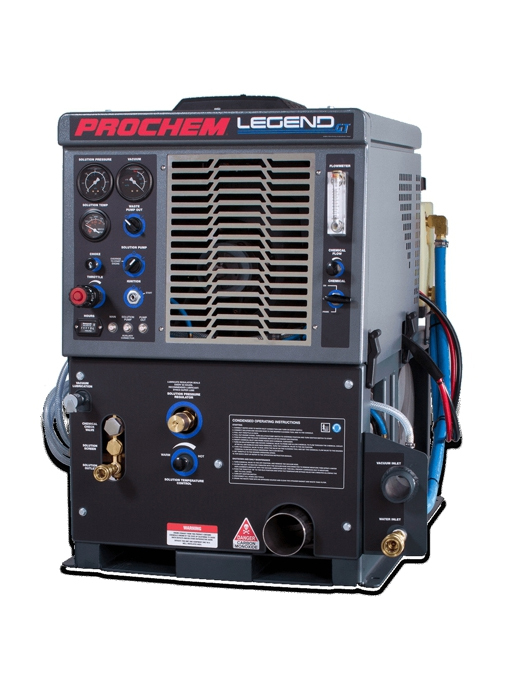 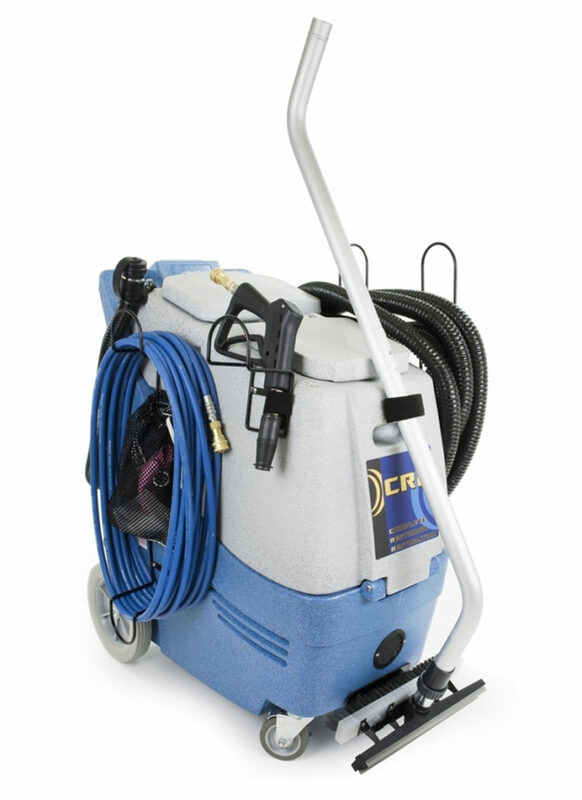 The CR2 comes equipped with a powerful 500 psi pump with built-in auto-chemical feed system for cleaning and pressure washing, a 3-stage vacuum system with for quick and effective water and soil recovery, and a built-in hose and wand caddy system to easily transport the machine and all the necessary tools to the job site. 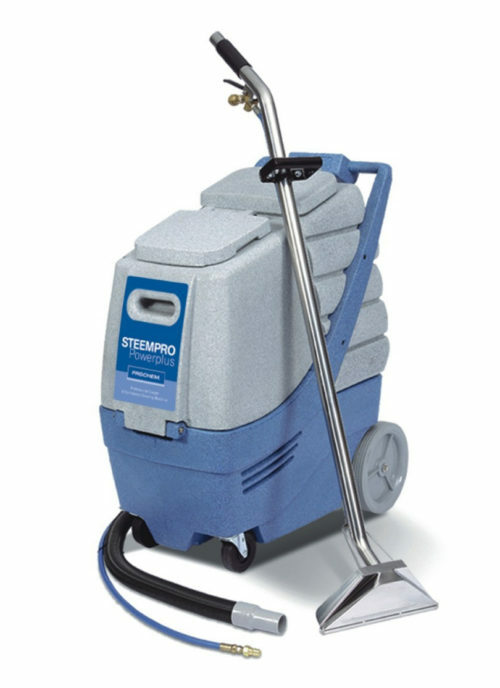 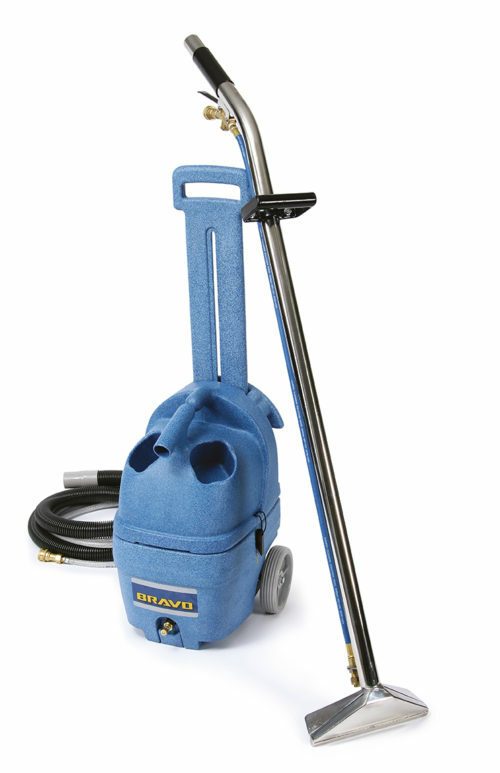 For complete versatility, the optional Heat n Run system can be used to boost cleaning performance and the optional carpet and upholstery cleaning accessories can be utilised with the CR2 to make the machine a true multi-surface restoration system.